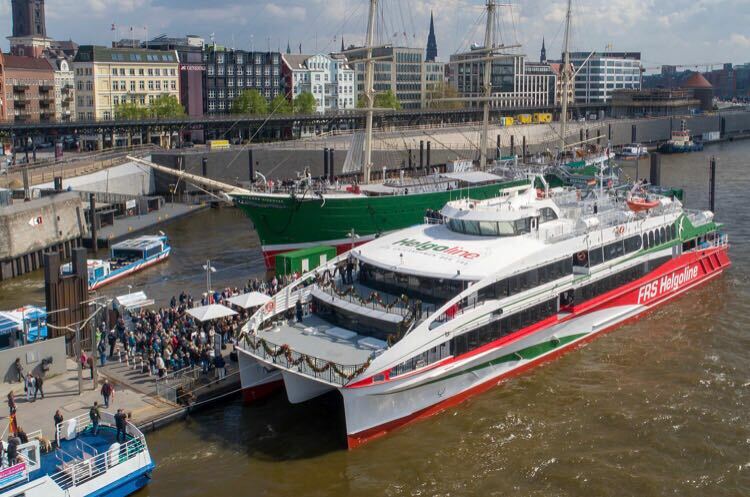 May 2018 – The new 56m / 692 pax / 36 knot vessel to service Helgoland from Hamburg, Cuxhaven and Weddel in Germany has been christened in Hamburg….. 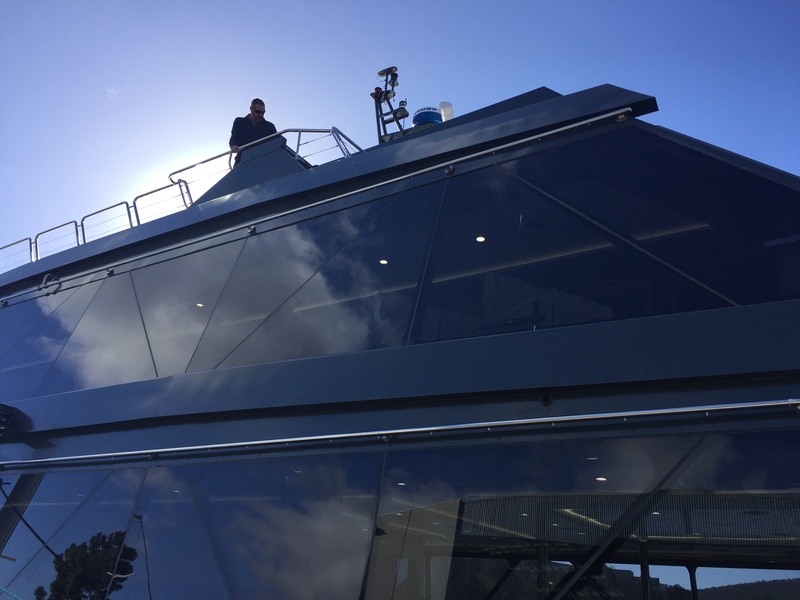 Spirit of the Wild, the new Eco Tourism vessel for Gordon River Cruises has performed well during Sea Trials in Hobart. She has exceeded speed and noise targets….